Try a Floral Design Sampler! 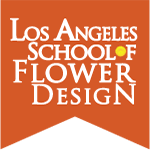 Join us for a great morning of flower design. 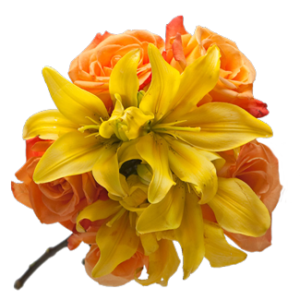 The Sampler classes are for individuals who want to try out our school and go home with a wealth of knowledge about the world of flower designing. It’s three great projects covering American to European design. 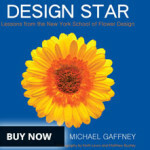 Michael Gaffney will be there to teach and also give you his book Design Star and autograph it for you. All your flowers and containers will be provided as well. 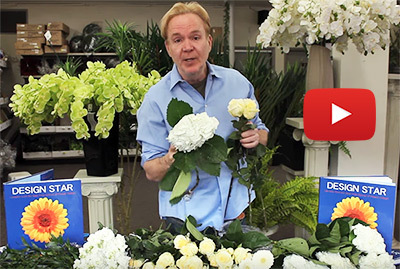 In this class you learn how to keep flowers alive for weeks instead of days and everyone will go home with their three flower arrangements. By the end of the day, you will have created so many flower designs, you will practically need a shopping basket to take them all home with you! 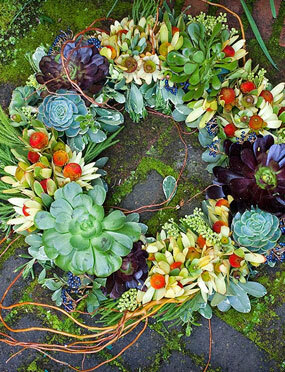 It’s a great introduction into the world of flower design. Learn some of the techniques with Michael Gaffney as taught on the Today Show. 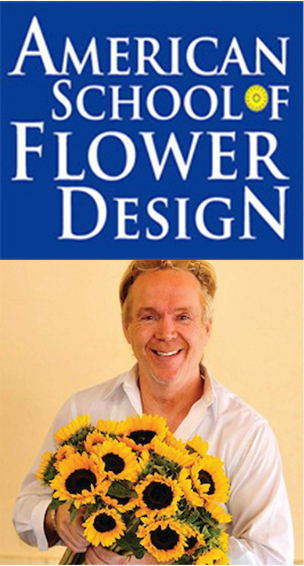 The introductory flower design is a great course to expand your skills into the world of flower designing covering approximately ten different styles of design. We go from American to European to bridal. The course consist of many projects all done in class. All hands on with all your flowers and containers included. 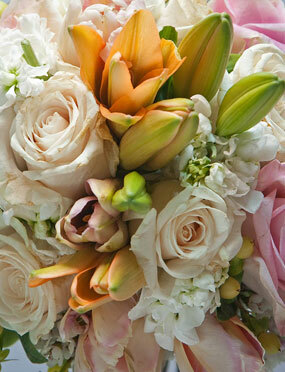 We also discuss the marketing and buying and selling flowers on a wholesale level. The introductory class allows students who always want to just pick up flowers from the store or the garden and design beautiful designs. You will love this course. 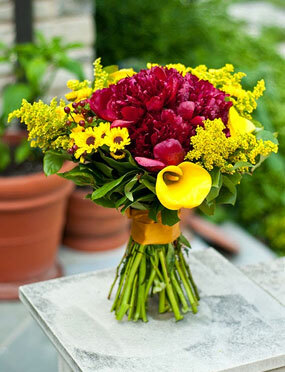 It’s for people who just love flowers and want to create beautiful designs. Our Design Star comprehensive is a week packed full of learning and designing. It takes you from beginner to designer. We’ve seen amazing things in this class as on the last day we design our own mock wedding and some of the most beautiful work has come out of that final class. It’s approximately 24 styles of design covering every area of designing that is commercially available on today’s market. It also gives you tips for marketing, buying, selling, and keeping a client. By the end of the semester, you should be able to “take control of the merchandise.” Pick up any flowers and confidently design a gorgeous product. Many celebrities, designers, non designers, and beginners have taken this class and gone on to create beautiful designs for their own events. It’s an intensive week of flower designing. 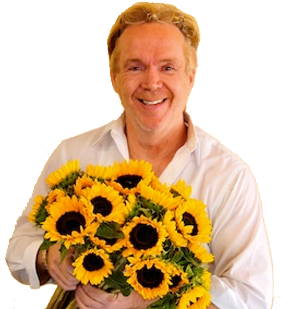 Your house will be filled with flowers by the end of the week and you’ll understand Michael’s methods of teaching. Michael’s been featured on the Today Show, the Hallmark Channel, and Huffington Post. Michael shares his tips in this design course. Join us and become a designer. An additional intensive 1 week for our complete program, studying high-end event designing from around the world. Focusing on large scale designing for weddings, funerals and hotel and event decor, you will have the experience and knowledge to create grand, elaborate and profitable designs. Tuitions includes all the flowers, tools, books and the containers you will need. Everything is yours to keep! Please note that length of class is approximate and depends on class size and subjects being covered. 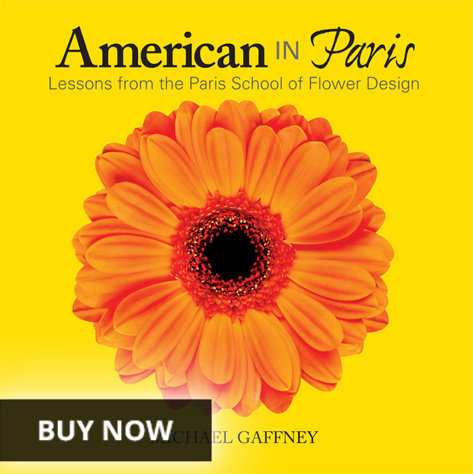 SPECIAL: Buy ALL 3 of Michael’s Flower Design books before your class start date and get a $100 reimbursement on the Design Star Program. It’s like getting Michael’s books for FREE! 5 Days of designing with Michael! 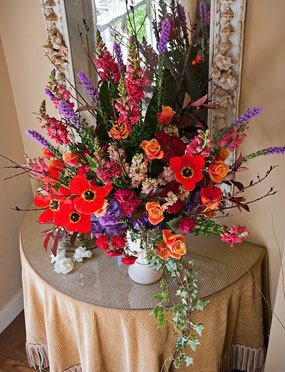 We will be holding a FREE Floral Design Seminar showcasing past floral designs and new floral arrangement ideas. This seminar is open to all! Join our newsletter for upcoming dates! 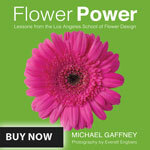 We’ll be showing floral design tips from my new book Flower Power: Lessons from the Los Angeles School of Flower Design. Call 414-617-7162 to learn more!